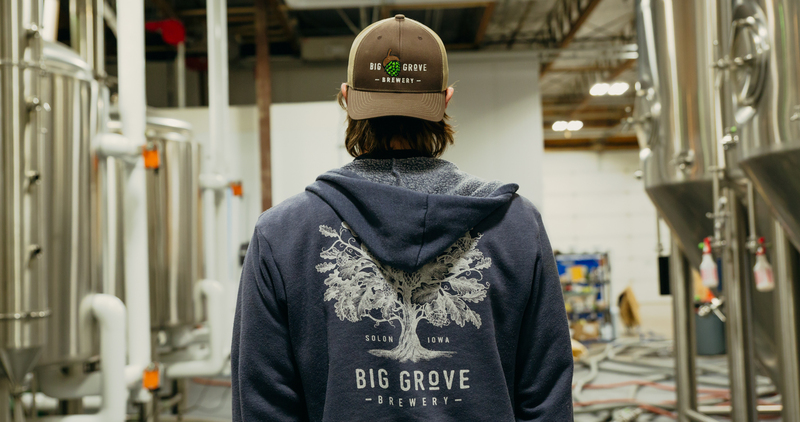 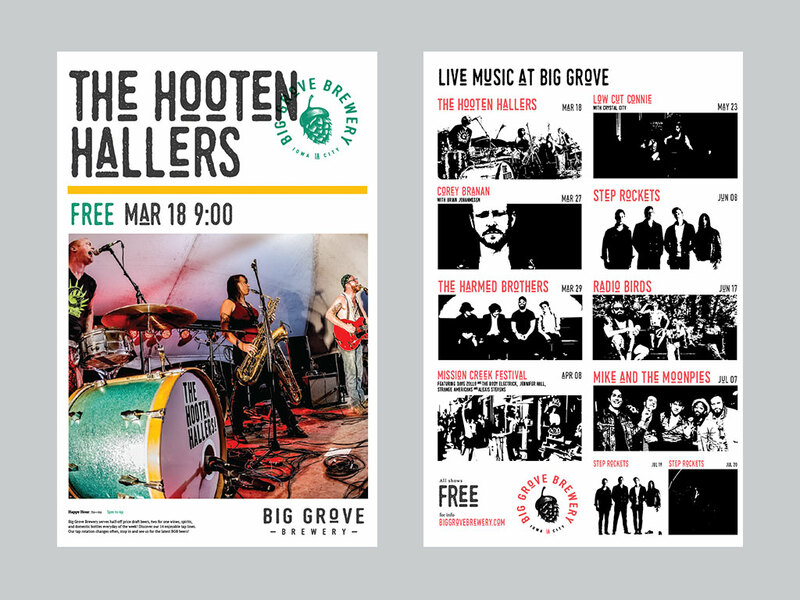 Solon, Iowa, a tiny bedroom community just outside Iowa City, is home to Big Grove Brewery, one of the finest small craft brewery/restaurants in the United States. 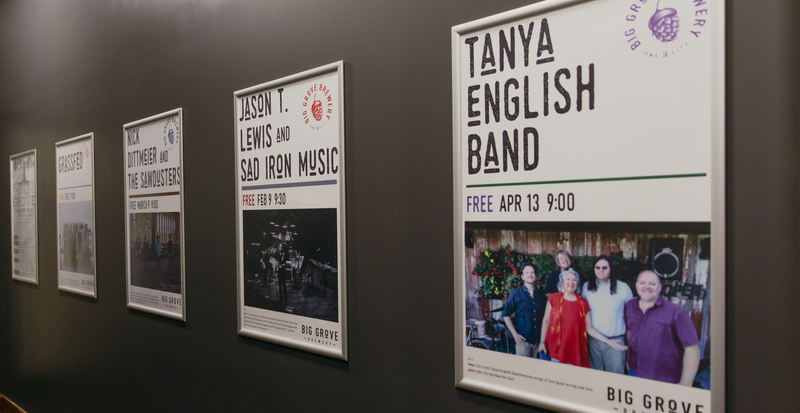 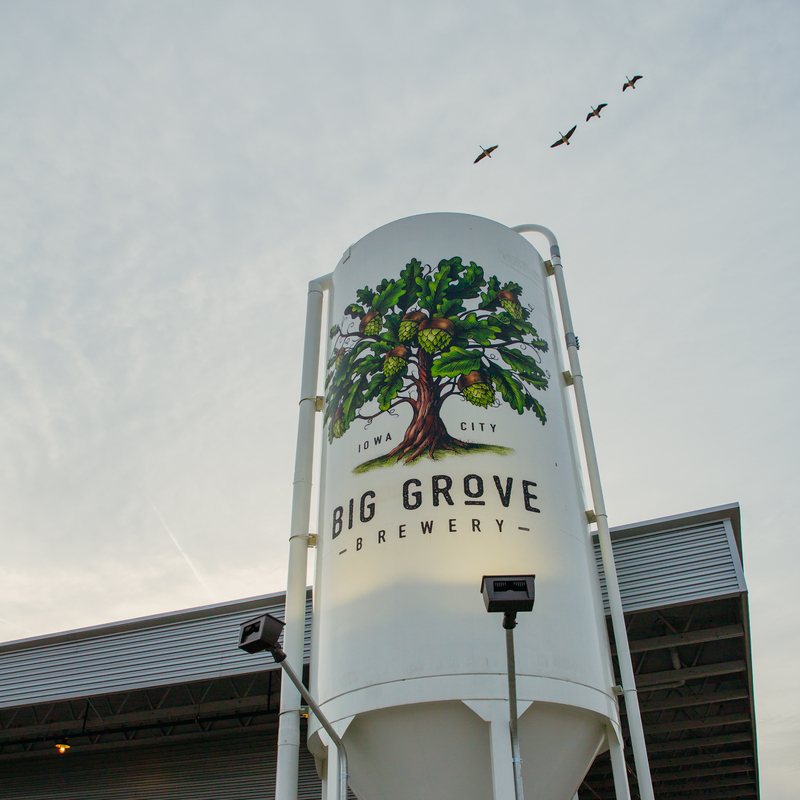 In 2016, Big Grove was in the midst of a dramatic expansion into a 28,000 sq. 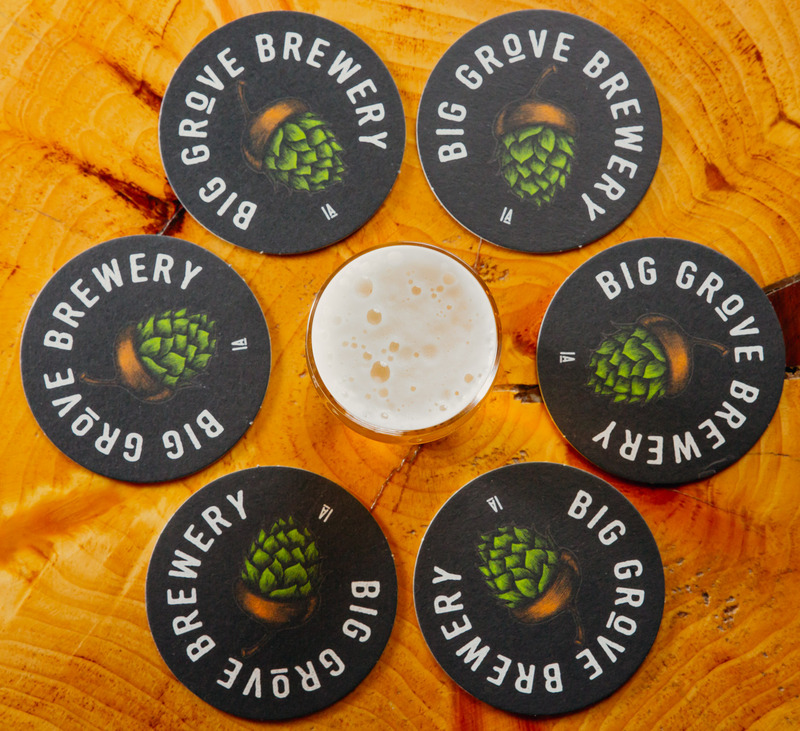 ft. repurposed property in Iowa City that features a 10X increase in brewing capacity to 10,000 bbl/yr (310,000 gallons). 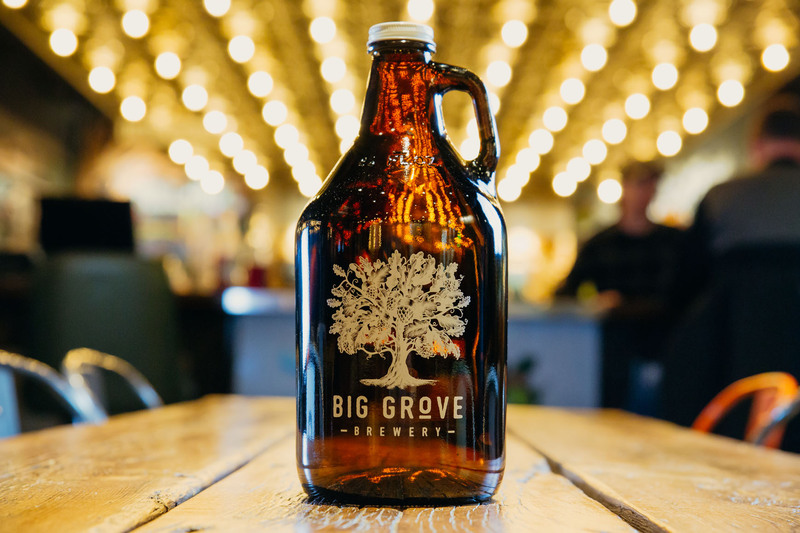 The owners and private equity partners backing them knew they needed to update and improve the quality of the brewery’s brand identity. 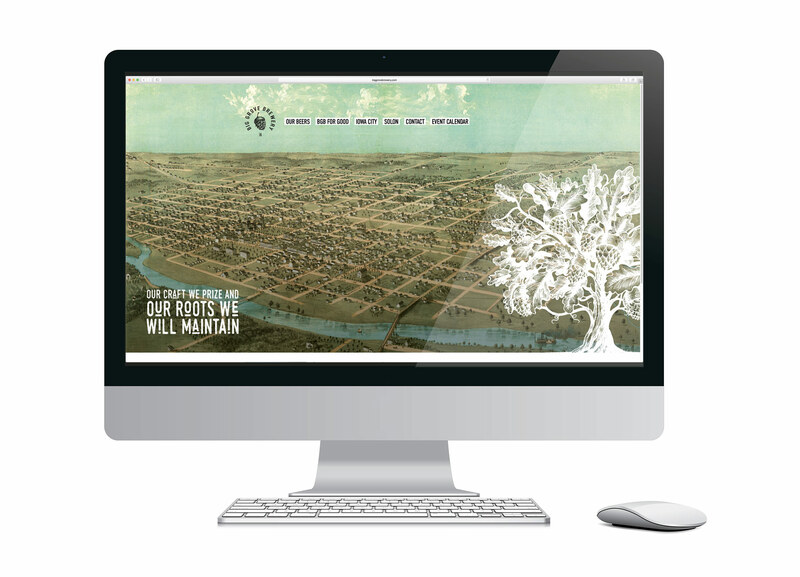 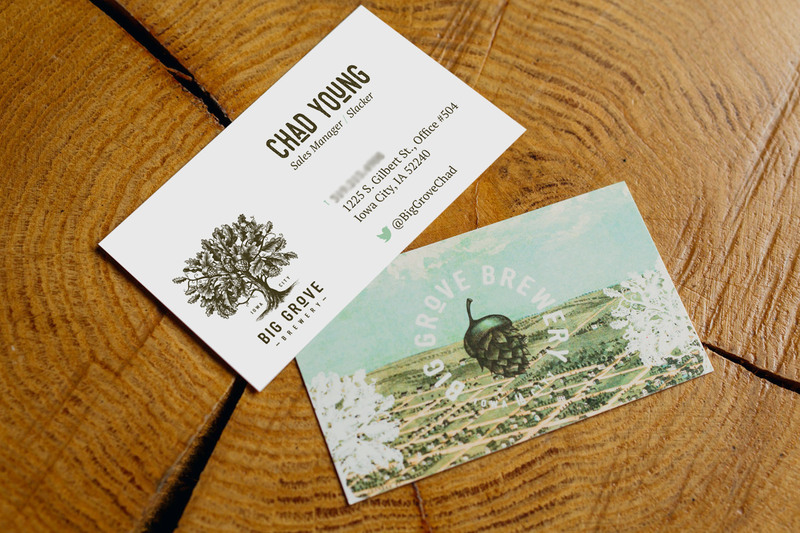 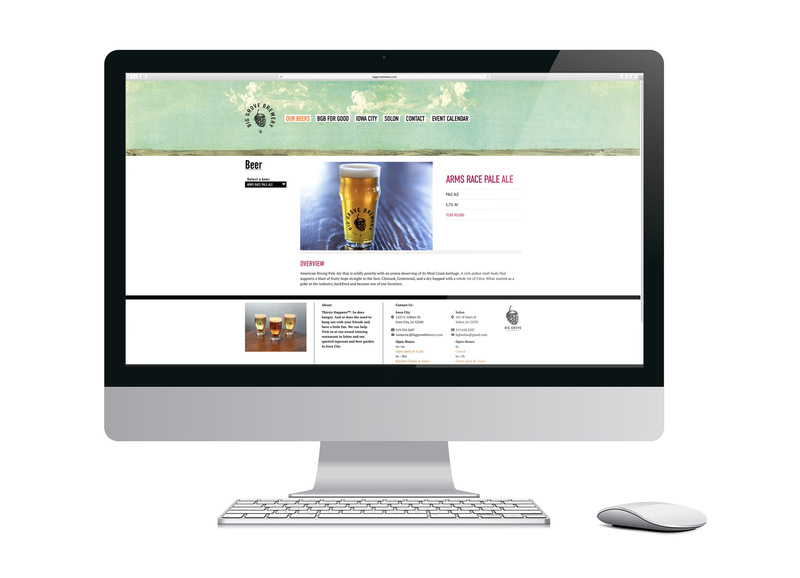 Having seen GrahamSpencer’s work for Prairie Street Brewing Co, they engaged us to help. 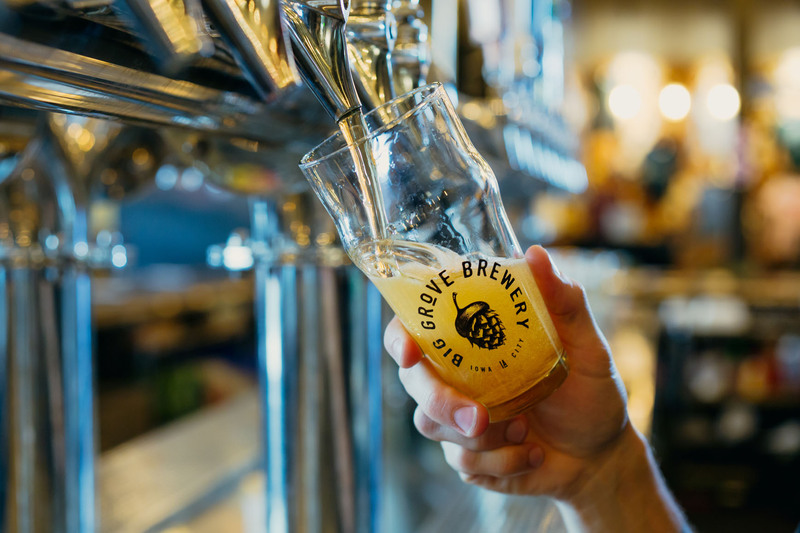 The brewery’s ultimate goal was to become a favorite hub of chef-driven food, fine craft beer, activity, fun and hometown love in a newly redeveloping sector of the city they cherish. 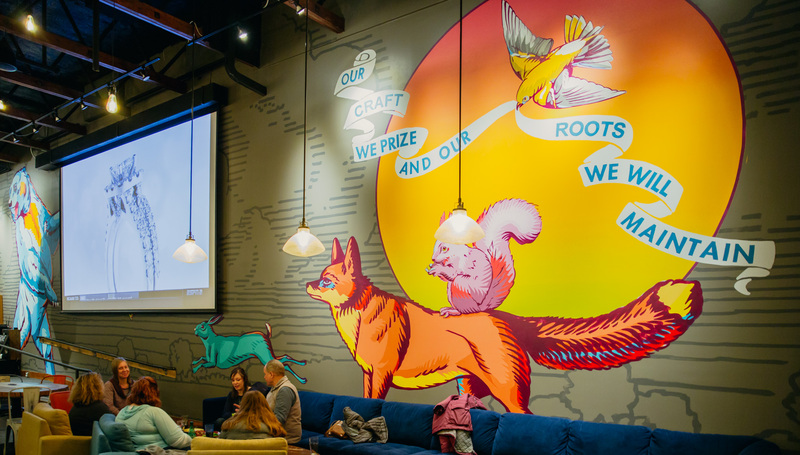 GrahamSpencer’s proprietary research methodology, GSearch, helped fuel the “hop tree” brand identity supplemented by a secondary “hop corn” logo, a more expansive brand position, new menus, elements of the exterior and interior design, packaging design, merchandising concepts, a new website and more. 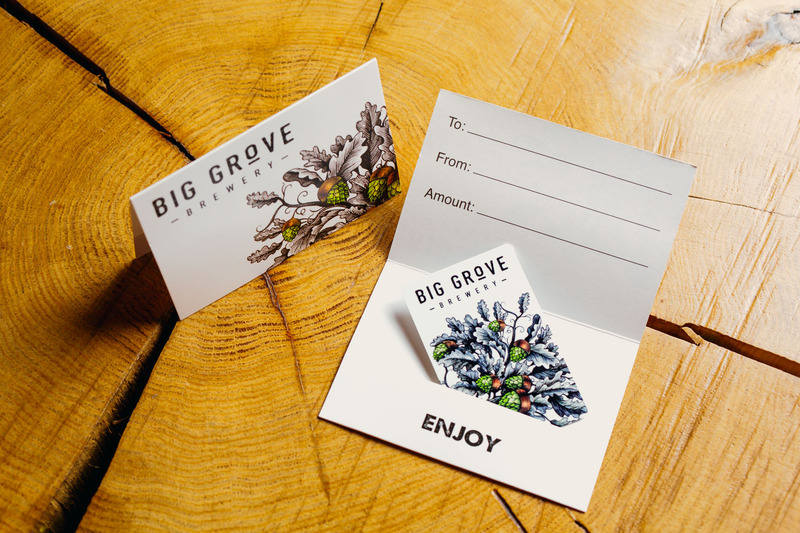 The notion of adopting a cause, “Big Grove For Good,” was another outcome of GSearch and the brand is proud to dedicate itself to the preservation and protection of Iowa’s natural spaces and local culture. 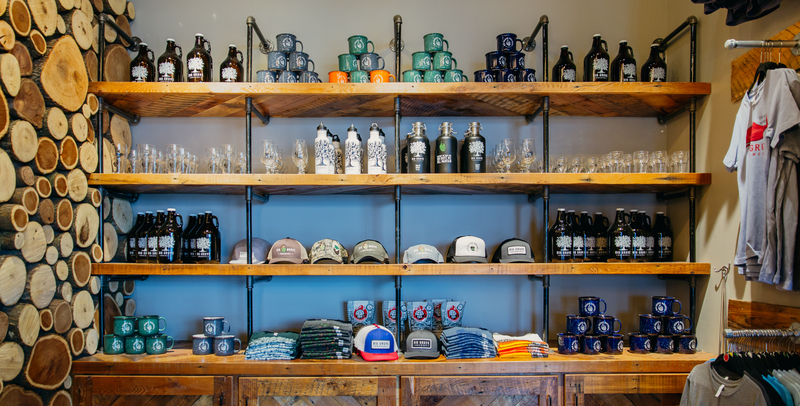 We could not be prouder of our work for this amazing company and encourage you to visit if you’re in the area. 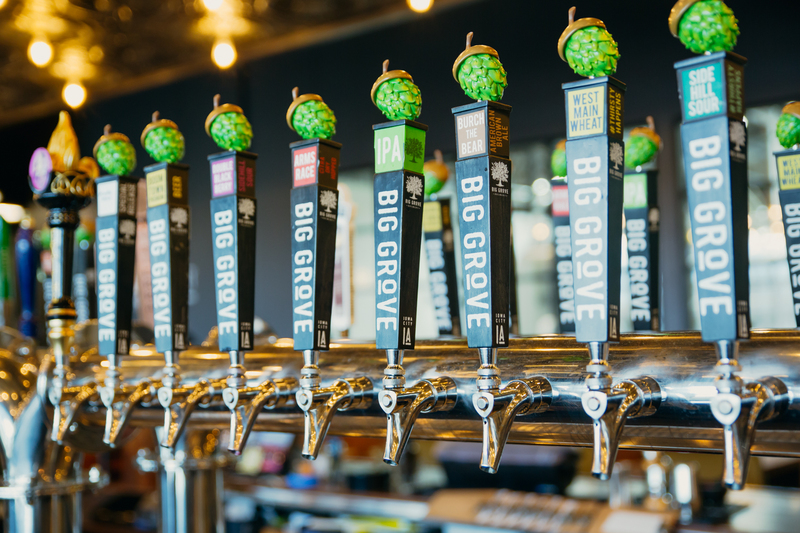 Your taste buds will thank you.